The Sport Tech Trousers from Stuburt are available in four colours and provide a comfortable stylish fit. 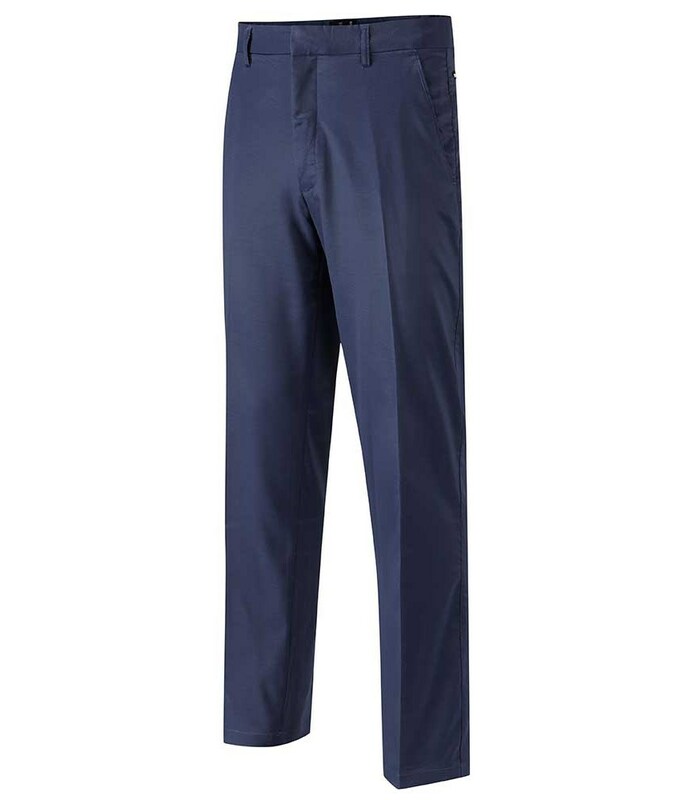 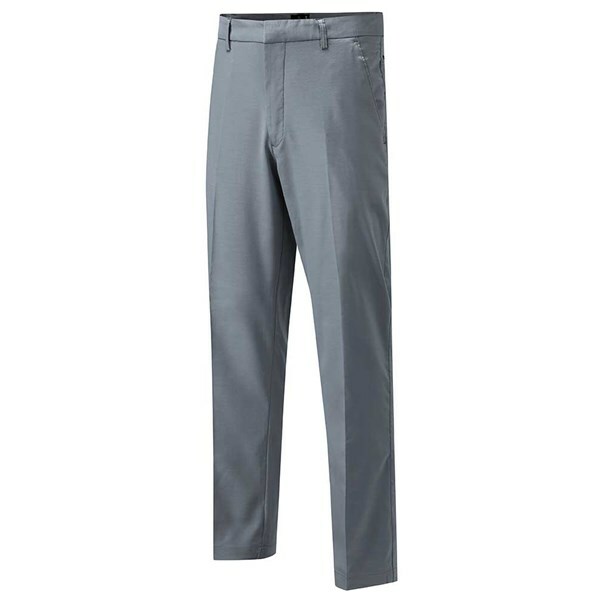 Stuburt have used a technical stretch fabric that will enhance the overall fit and performance of the Sport Tech trousers while on the golf course. The fabric that has been used will also help wick away excess moisture to keep you cooler and dry on the course. 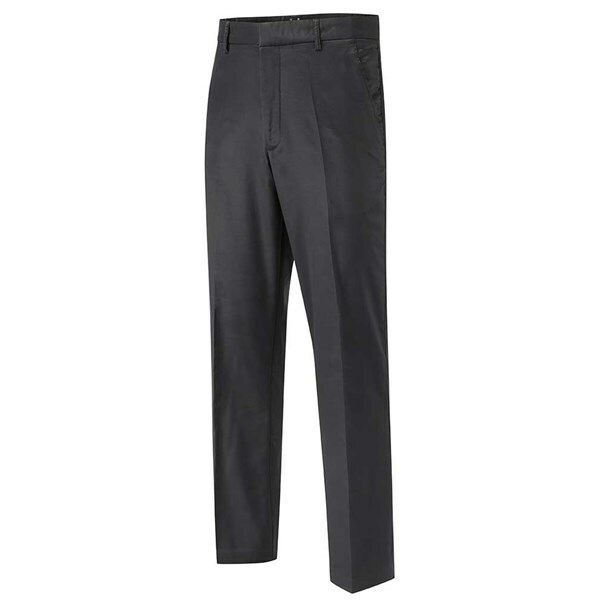 The stylish slim fit trouser features a flat front design and a four pocket design that will be more than enough storage for small accessories.